And so 2018 drew to its close, with a total of 157 reviews of 111 books in the History, Memoir & Biography category of the Australian Women Writers Challenge. And the most read books in this category were……. (cue dramatic drum-roll)…. Of the ‘top nine’, memoir and biography dominate. This is true of the category as a whole, with 68 of the 111 books reviewed this year being written in the first person, about the author’s own life. There is some slippage here, though, as several books had dual threads, where the author included her own story alongside that of another subject. This occurred most particularly with family members – mostly mothers- (e.g. Biff Ward’s In My Mother’s Hands or Nadia Wheatley’s Her Mother’s Daughter). I counted these as memoirs, even though they could have easily fitted into the biography category as well. Twenty-four of the reviews were biography, with the focus solely on the subject (as distinct from including the author’s own story), and sixteen were categorized as ‘history’. Nonetheless, the distinctions were not always easy to draw, and I suspect that this is becoming increasingly the case, even in academic texts, where the author is taking a more prominent part in the narrative. Several of the ‘top nine’ books won prizes during the year. Sarah Krasnostein’s The Trauma Cleaner won the Victorian Prize for Literature, the Victorian Premier’s Literary Award for Non-Fiction and the Dobbie Award for a first published work by an Australian Women Writer. Most of our reviewers, including myself, were (pleasantly) surprised by this book, which did not necessarily appeal at first glance. Alexis Wright’s Tracker won the Stella Prize, although our reviewers were more ambivalent about this unconventionally structured biography. The Enigmatic Mr Deakin by Judith Brett, who has up until now focussed more on the Menzies years in her work, won the National Biography Award. Books written by indigenous authors were popular, with Anita Heiss’ edited collection Growing Up Aboriginal in Australia, Marie Munkara’s Of Ashes and Rivers That Run to the Sea and Alexis Wright’s Tracker all featuring in the ‘top nine’. The increasingly popularity of true crime on screen and through podcasts is also reflected in the year’s reviews, with Tanya Bretherton’s The Suitcase Baby, Bri Lee’s reflection on the justice system in Eggshell Skull and two different approaches to the trial and execution of Louisa Collins attracting reviews: Janet Lee’s The Killing of Louisa (more fictionalized) and Caroline Overington’s The Last Woman Hanged (biographical). The majority of books reviewed during 2018 were recent publications, with 65 released in either 2017 or 2018. What is striking is that there were no reviews at all of books released in 2006, 2007, 2008 and 2009, and only two reviews of books published during the entire decade of the nineties. And so we move on to 2019. 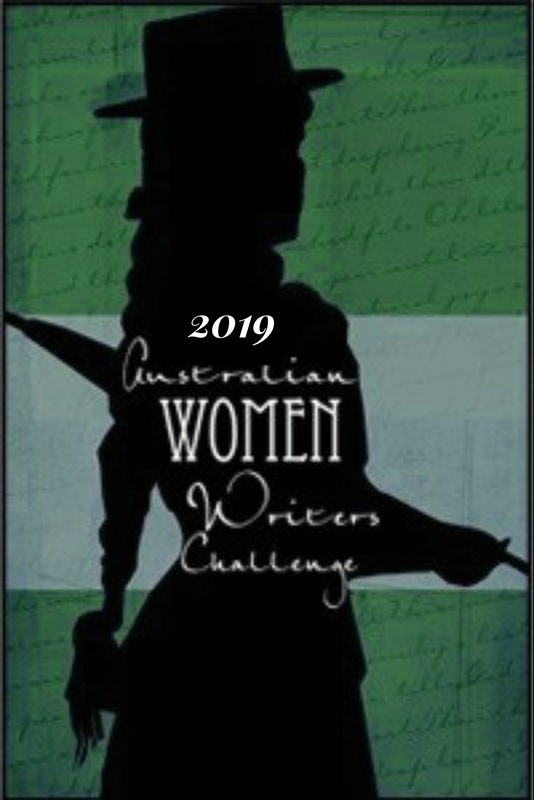 I hope that you’ll join us on the Australian Women Writers Challenge again this year. Thank you to all the participants who wrote and linked their reviews of books in this very diverse category. Thanks Janine and the AWW team for another great year. I particularly enjoy the memoir category and interestingly while I think of myself as an avid reader of memoirs, there’s lots in the list above that I haven’t read (sets me up for 2019!). Great round-up, I don’t read much in this category, but I am reading Eggshell Skull at the moment.